Since 2011, Professor Jodi Magness has been directing excavations in the ancient village of Huqoq in Israel's Galilee. 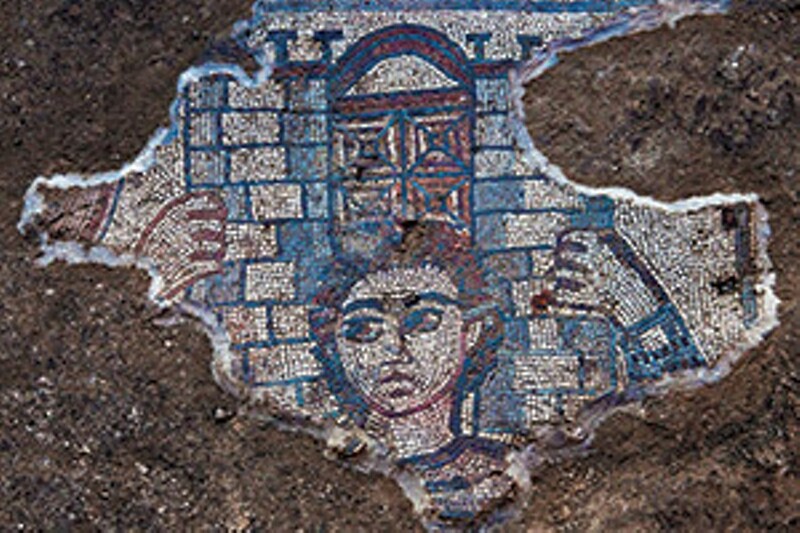 The excavations have brought to light the remains of a monumental Late Roman (fifth century) synagogue building that is paved with stunning and unique mosaics, including depictions of the biblical hero Samson, Noah's Ark, and the first non-biblical story ever discovered decorating an ancient synagogue. The Kelso Museum of Near Eastern Archaeology will be open from 6:30-7:15 p.m. and after the lecture.